CAN YOU INCITE RESEARCH IN BUILDING LIGHTING? by Myriam Aries, TU Eindhoven, the Netherlands. Can you incite our research in Building Lighting? The Eindhoven University of Technology (TU/e) Building Lighting group is looking for a new chair (full professor 1.0 fte). 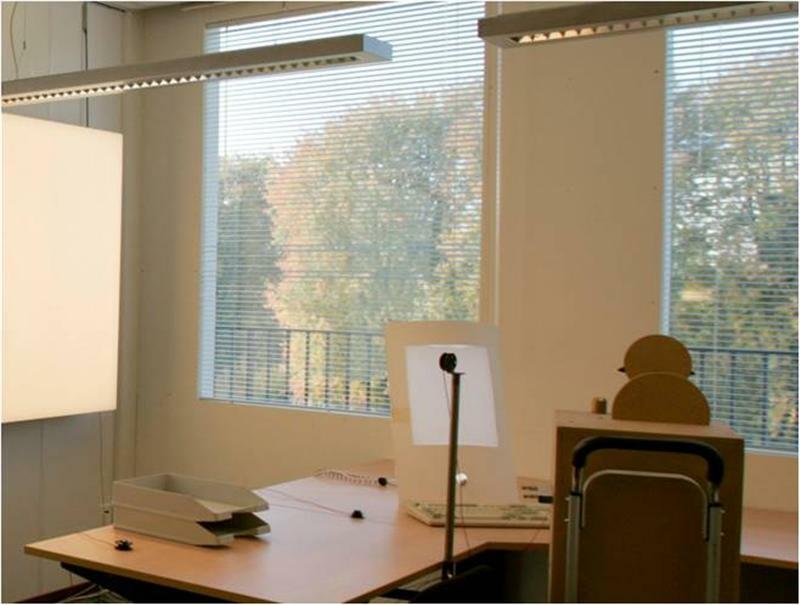 As part of the unit Building Physics and Services (BPS), the chair of Building Lighting is fully integrated in the Department of the Built Environment. The chair of Building Lighting focuses on science and engineering of lighting in the built environment in relation to its users. The unit BPS is one of the four units within the TU/e Department of the Built Environment and currently has about 75 persons in scientific staff (including 35 PhD students) and ample physical laboratory facilities (supported by 7 highly skilled technicians) including various experimental facilities for lighting research and education.